This comfortable pair of G.I. 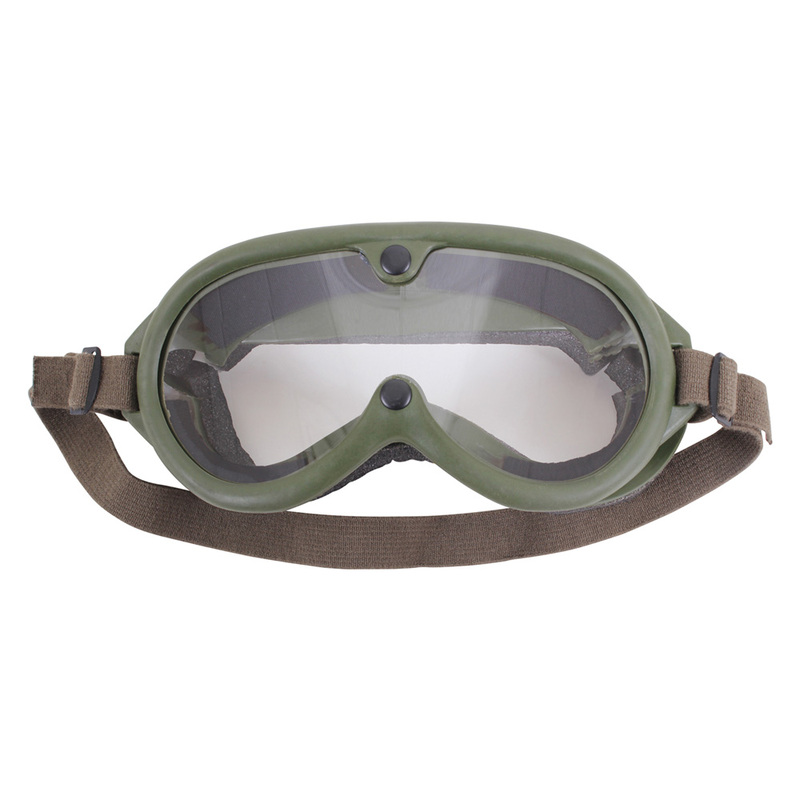 Type Sun, Wind & Dust Goggles are designed to protect your eyes from damage. 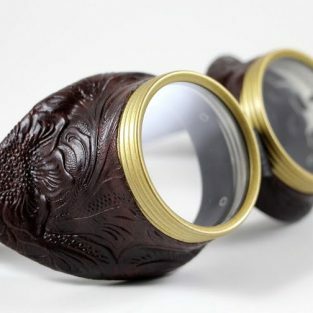 They’re ISO 9001 Certified, meeting strict quality guidelines and they’ll help to keep dust from getting in your eyes, while the lenses also block harmful UV radiation. 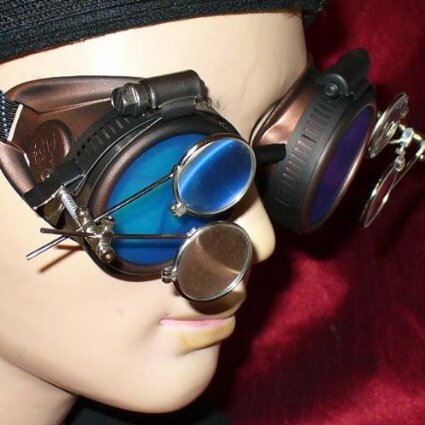 Each pair of goggles comes with both gray and clear lenses, so you can swap out the darker tint when it’s not needed. 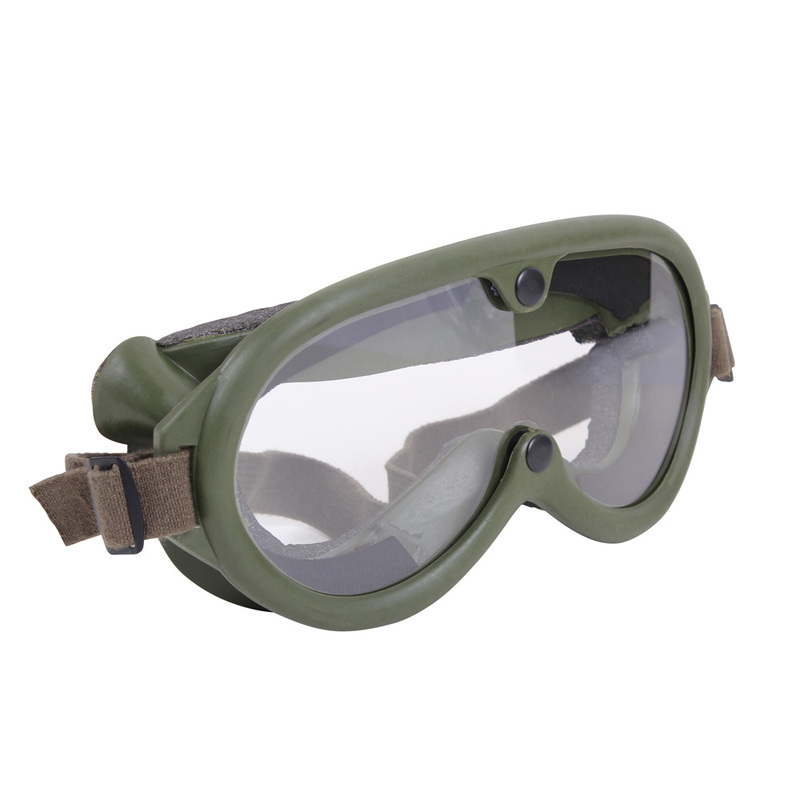 These goggles are great for paintball, and other military and tactical activities. Bikers love them. 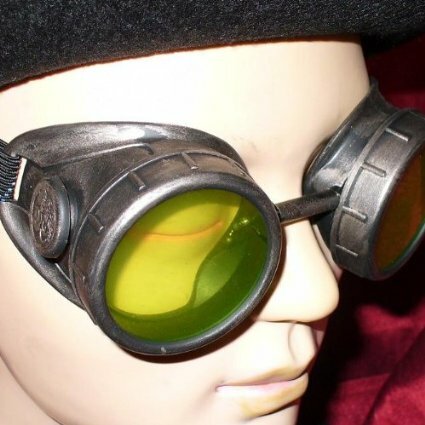 This comfortable pair of olive green G.I. 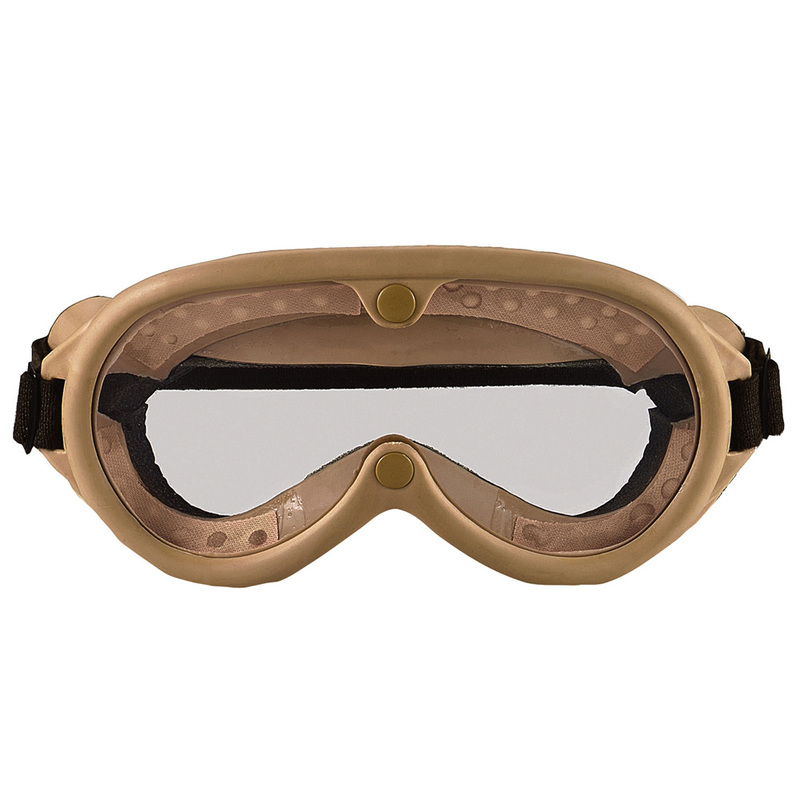 Type Sun, Wind & Dust Goggles are designed to protect your eyes from damage. 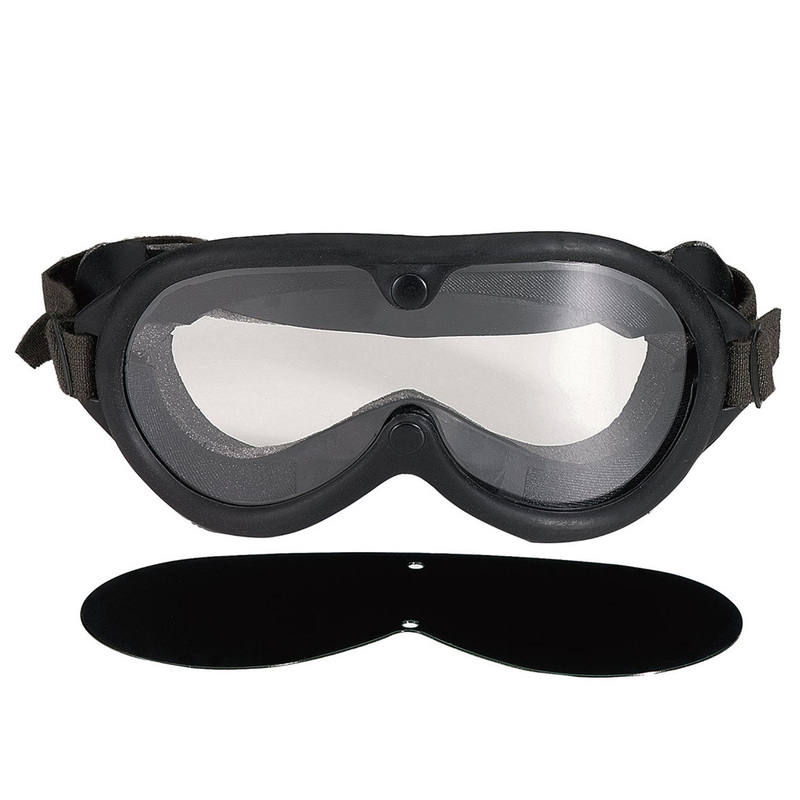 They’re ISO 9001 Certified, meeting strict quality guidelines and they’ll help to keep dust from getting in your eyes, while the lenses also block harmful UV radiation. 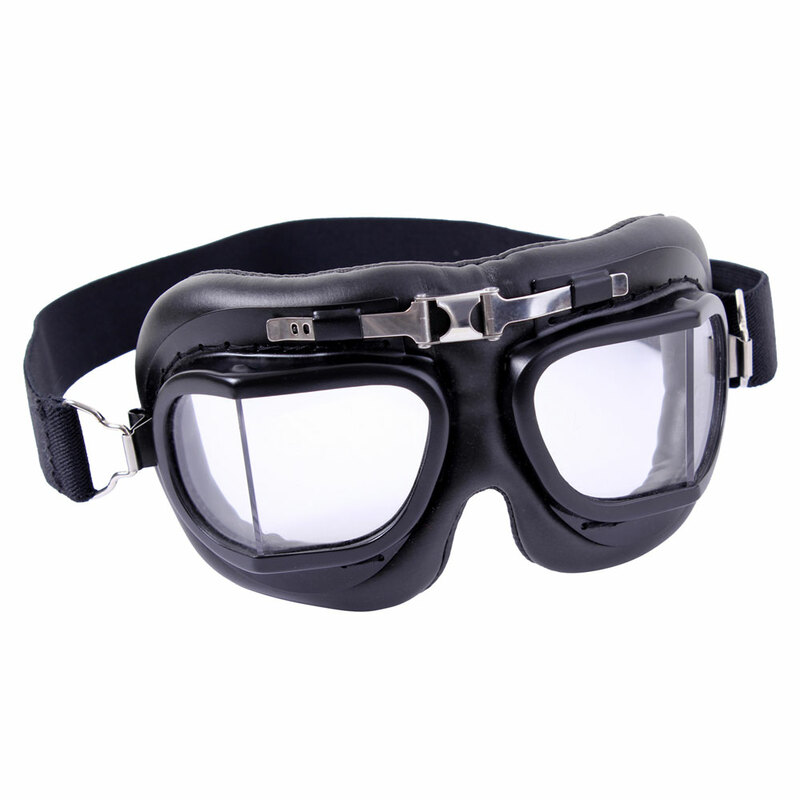 Each pair of goggles comes with both gray and clear lenses, so you can swap out the darker tint when it’s not needed. 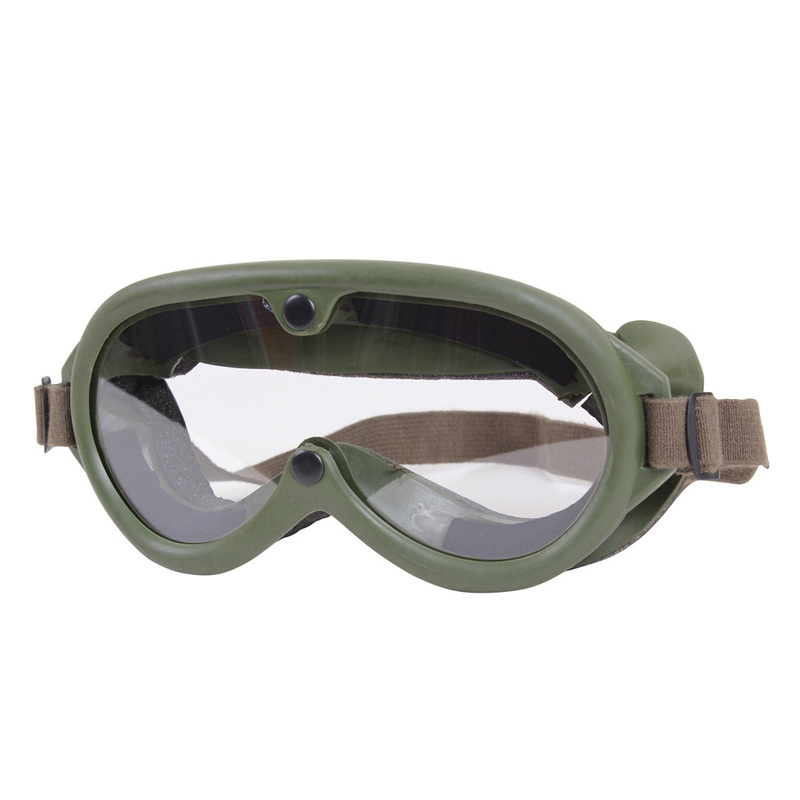 These goggles are great for paintball, and other military and tactical activities. Bikers love them.